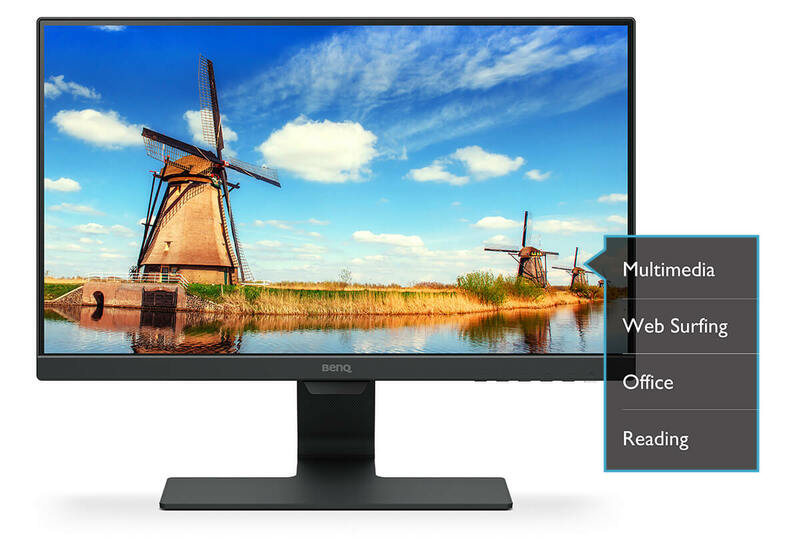 BenQ GW2280 22” frameless monitor combines ultra-slim bezels with hidden cable management. 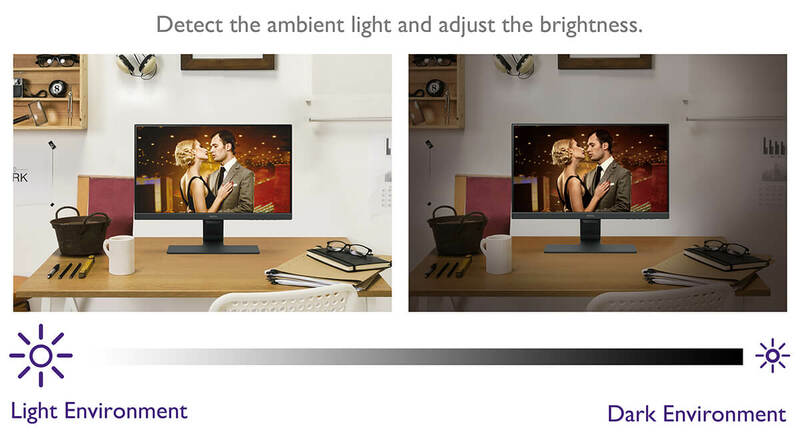 Complementing BenQ exclusive Eye-Care™ Technology delivering exquisite details in any ambient lighting environment. Built with the dream combination of LED with VA panel, GW2480 is bound to bring a whole new visual experience and enjoyment to you with truly authentic colors, deeper blacks, higher contrast, and sharper details. 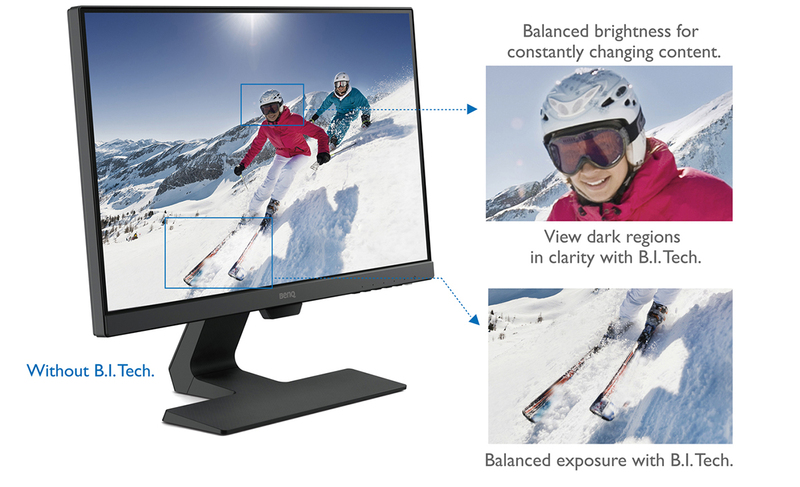 BenQ GW2280 22” frameless monitor combines ultra-slim bezels with hidden cable management. Designed for beautiful simplicity, BenQ BenQ GW2280 22” frameless monitor combines ultra-slim bezels with hidden cable management. Complementing BenQ exclusive Eye-Care™ Technology with Low Blue Light Technology and Flicker-Free performance for extended viewing comfort, industry-leading Brightness Intelligence Technology delivers exquisite details in any ambient lighting environment. Built with the dream combination of LED with VA panel, GW2480 is bound to bring a whole new visual experience and enjoyment to you with truly authentic colors, deeper blacks, higher contrast, and sharper details. GW2280 offers a visually spectacular edge-to-edge panel with ultra-slim bezels and elegant profile that beautifully complements any modern decor.